Tasting Note: This wine is a blend of Grenache, Syrah and Mourvèdre grapes grown in a stony soil of quartz mixed with sandy red clay. A rich, bright ruby colour with a subtle and complex nose of ripe strawberry and Provençal herbes. The palat is full and structured with dark-fruit flavours of spicy plum and black cherry complemented by smooth, silky tannins on the finish. 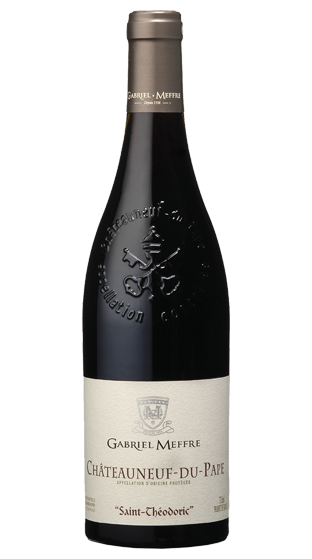 Enjoy this Châteauneuf du Pape with roasted game, duck fillet or cheese.